With so many drone makers on the market, it’s hard to figure out which one to buy. In our continued effort to find the best quadcopter, we tested the Sky Viper m200 nano, the smallest in Sky Viper’s four drone lineup. Built to be speedy, maneuverable, and conduct stunts at the press of a button, the Nano has a lot of competition on the market. 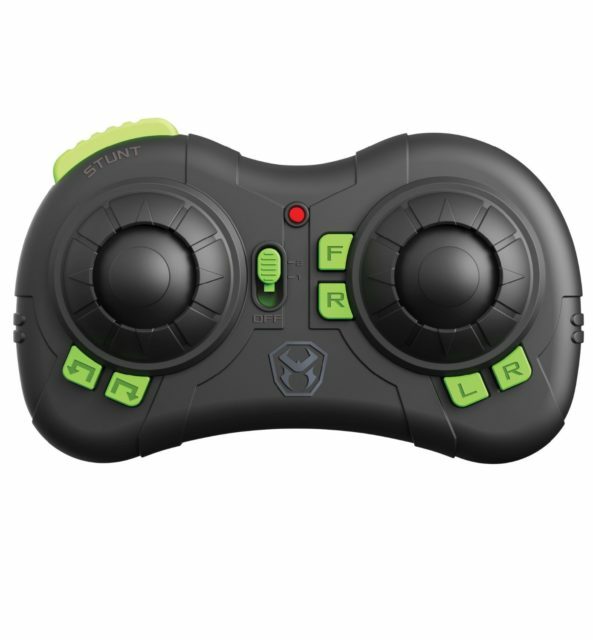 Priced slightly above the most basic offerings, Sky Viper focuses on intuitive controls and ease of use. 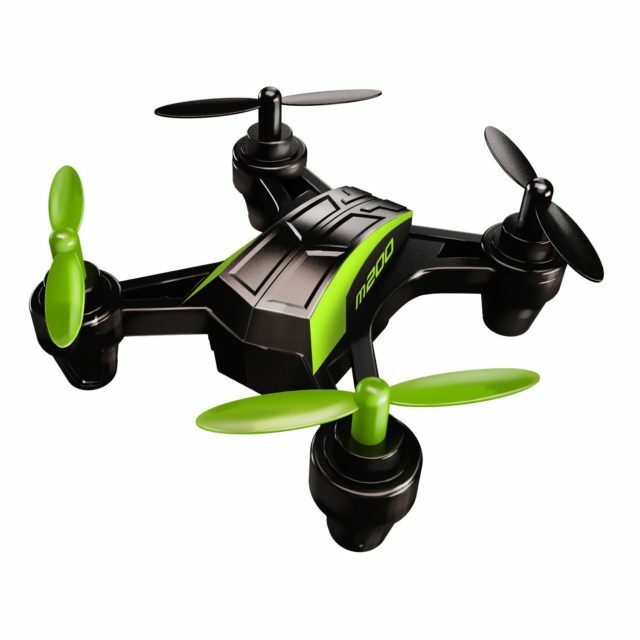 If you ever wondered if the little drones the guy at the mall is flying around with are actually cool or he just has too much experience with it, the Nano will set you straight. It’s fast, easy to learn, durable enough to manage crashes, but does have a few shortcomings. Like most entry-level quadcopters, flight time is generally shorter than you’d like. Unfortunately you can’t remove the battery on this, so that means no quick swapping. However, it only takes about 15-20 minutes to fully charge it, and you get about 8 minutes of airtime before it starts to get sluggish and ultimately hits the ground. Though more on the basic side, it’s certainly fun, albeit simple. From doing barrel rolls and flips to terrorizing people in your home and office, it’s pretty easy to get a handle on it. There are also two settings for adjusting the sensitivity, which allows for more advanced pilots to take advantage of it’s maneuverability. For as small as it is, it does have a solid range of 200 feet using a 2.g GHz radio transmission. Supposedly the Nano is also designed to be flown outside, but because it is so light weight any kind of breeze will quickly cause troubles. During our first out door flight the wind actually carried it completely over my house, so for the most part we conducted our tests on non-breezy days or indoors. At under 3 inches, the Nano is surprisingly durable. As noticed during our flight test video, we flew it into the wall a few times and in most cases it actually recovered mid-crash and was able to regain altitude. There are also no propeller guards for this, so the blades may be more prone to getting damaged. Fortunately, Sky Viper includes four replacement blades, so that should not be an issue. One of the things we really like about the Sky Viper brand is how they focus on the user experience. Everything on the controls are clearly labeled, which is great considering nobody ever reads instructions anymore. Besides being unable to handle even the lightest of breezes, another concern is due in part to it’s strange love of hair. Perhaps it’s because there are no propeller guards, but if you are flying indoors, especially anywhere near carpets, this thing literally just eats hair. Then it clogs up the propeller, you have to pop it off, and you’re good to go again. Overall it has the typical quadcopter look, but miniaturized. Should you buy the Sky Viper m200 Nano Drone? Hell yeah! 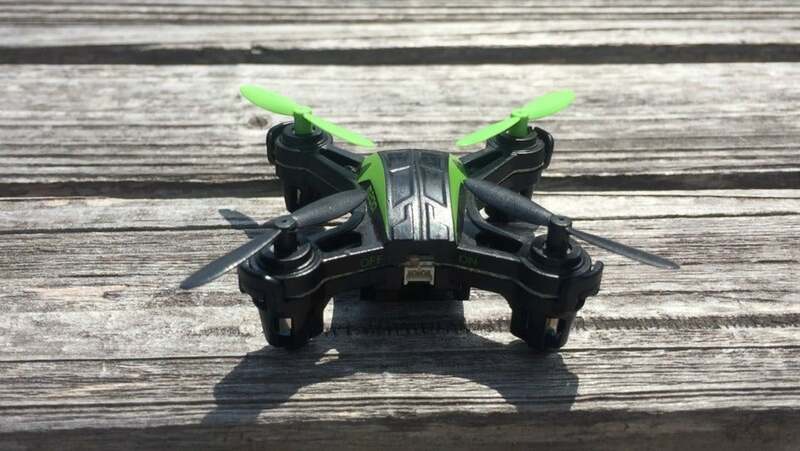 We give Sky Viper nano a four out of five due to it being an incredibly fun and durable little quadcopter. However, it’s a little pricey for compared to other entry-level nano or micro drones, and simply due to it’s size it’s unable to handle anything but breezeless days outside. Beyond the minor issues, this is probably one of our favorite small drones due to it’s speed, durability, and ease-of-use. Just keep it away from hair as it has a tendency of getting stuck in the propellers and then you have to take it apart.